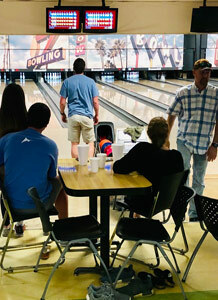 Sunset Lanes San Marcos is all about fun! We are about family! 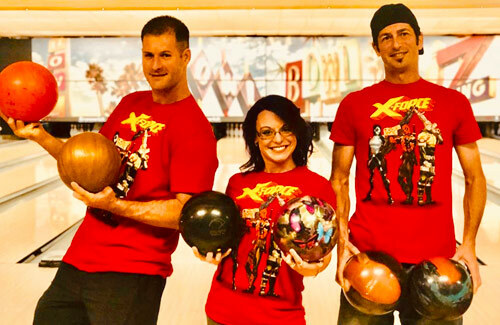 We are family oriented, we have bumpers, we have light balls. We have a pro-shop. We have leagues, we have tournaments. 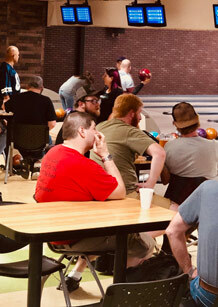 We have 24 lanes, we welcome children any time of day. We have beer and wine.